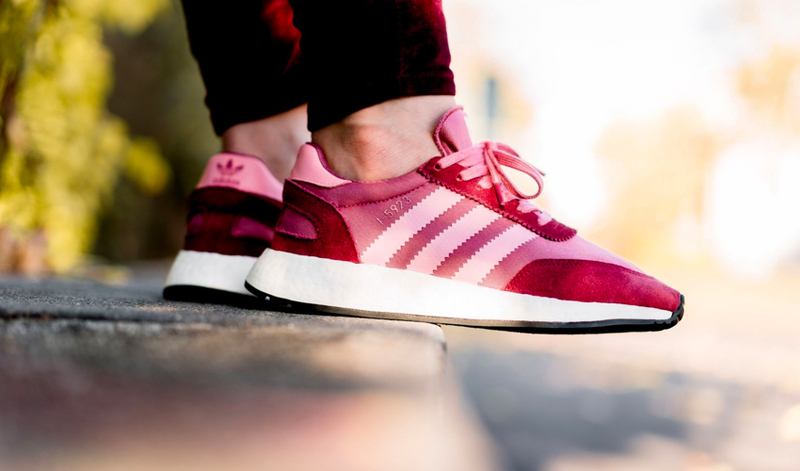 adidas’ I-5923 will never go out of style, and the brand’s latest Autumn/Winter collection is no exception to that rule. 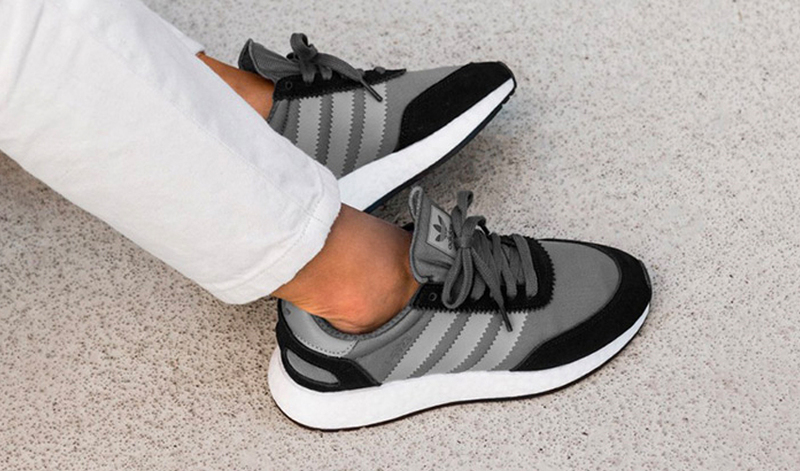 This modern runner features a Boost sole and a knitted mesh upper to create a uniquely streamlined aesthetic. 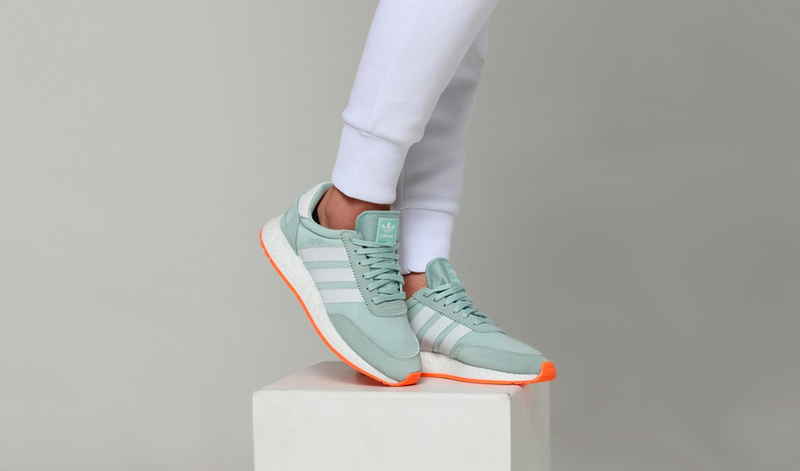 Whether you’re looking to add a touch of colour to your wardrobe this season, or you prefer to opt for minimalistic tones, adidas Originals has an I-5923 to suit every taste. 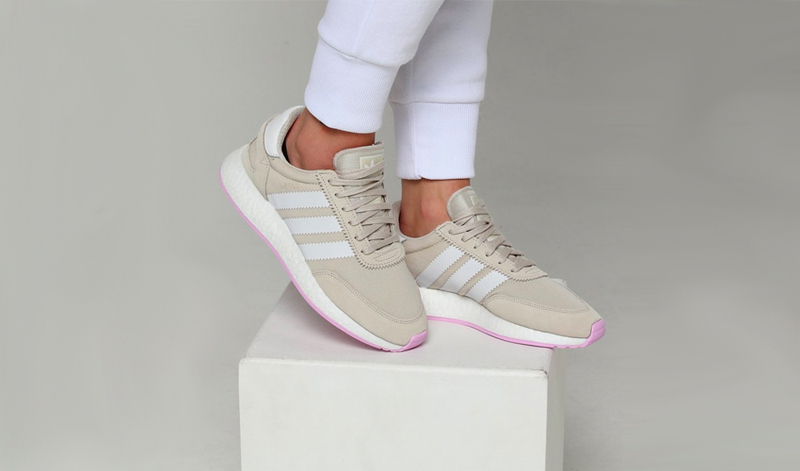 Take a closer look at the brand new women’s exclusive range below and don’t hesitate to treat yourself to your favourite pair! This classic dark colourway is perfect for suiting unpredictable British weather conditions. Featuring a tonal aesthetic with a pop of lilac appearing underfoot, this understated design will complement all of your favourite cosy jumpers. Dressed in wintry mulled wine inspired hues, this sneaker is sure to make a seasonal statement. Who says that you can’t wear pastels in Autumn? This stylish rendition is for the bold at heart, stealing the show with vibrant orange highlights on the sole.